Book now for our brand new Residential Summer School for 12 to 17 year olds in Southampton! We are looking for Host Families - Apply Now! How many times have you stared at your computer screen trying to figure out how to start this email you want to send? What to write, how to start, how to end it? How to structure your ideas sufficiently? You have nothing to worry about anymore! All your questions will be shortly answered. 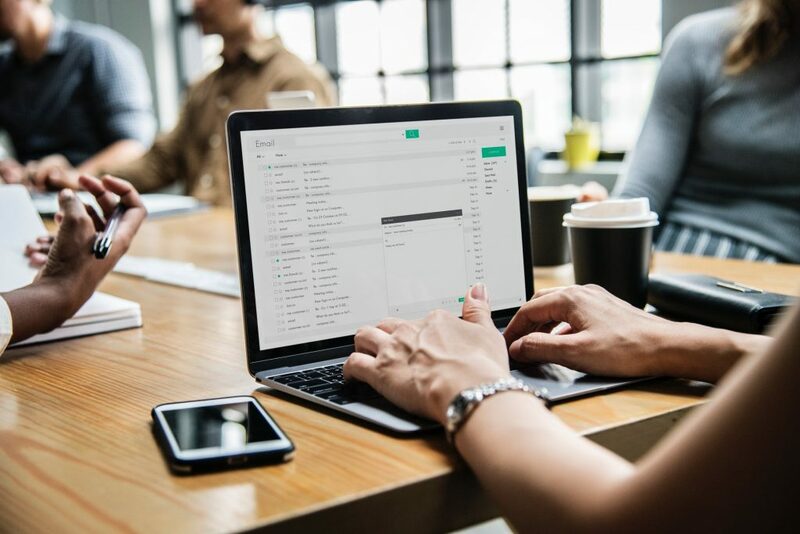 The Subject is probably the most important part of your email. Spend some time thinking of what to write. The Subject will entice the readers to open it and it will shape their first impression on whether they are going to read something interesting or something boring. You definitely want to make them interested! The first thing you need to write, is an Appropriate Greeting. If your Email is Formal and you don’t know the name of the person you are writing to, you may want to start like this: To whom it may concern or Dear Sir/ Madam. If you do know the receiver’s name then you could begin with: Dear Mr Thomas, Dear Mrs Jones etc If your Email is Informal, you can use Dear and the receiver’s name e.g. Dear John. The Main Paragraph is where you can develop your subject. This is your chance to give more details about the Subject, for instance what was wrong with the item you purchased, why you had a bad experience in a shop. If you are applying for a job, briefly mention some of your relevant experience and how you can contribute to the job (do not give too many details as you have also attached your CV). Or if you are writing to a friend to give them some news, get into more details about how things are going. If you are on holidays, let your friends know about the places you are visiting, the people you are meeting and the local food. Now, time for the Closing Remarks. Again, this is a short paragraph where you can give a final message. You can thank the recipient for taking the time to read your email and say that you look forward to their reply. Finally, you need to choose an Appropriate Ending for your Email. For Formal Emails, you should use Endings such as Kind Regards/Yours Sincerely/Yours Faithfully + full name. For Informal Emails you should use Yours/Love/Best Wishes + name. Job done! Now you know a little bit more on how to write an email. We are sure that this will help you both on a professional and personal level. Aren’t you a TEG English student yet? 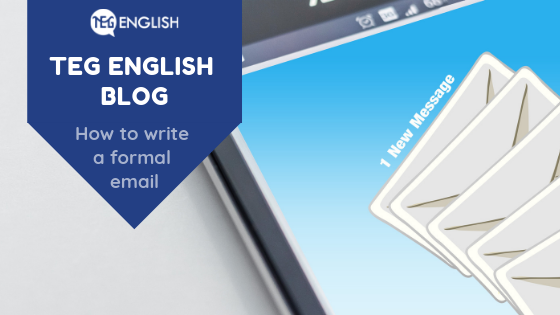 Join our Courses and learn more about how to write different types of emails. Our General English and Online lessons are the best option to do that!